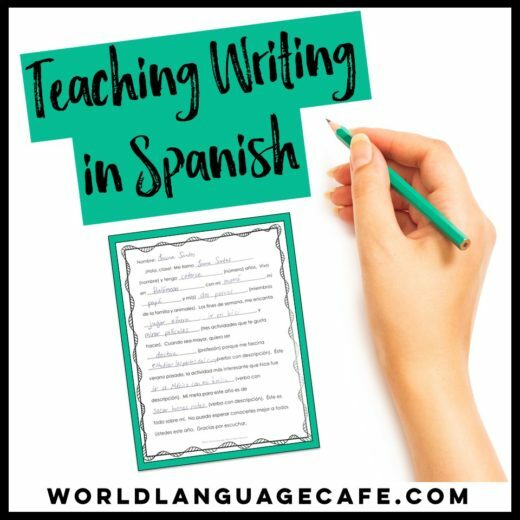 Cinco de Mayo is coming up and as Spanish teachers, it’s our chance to set the record straight about Cinco de Mayo’s history and significance. 1. Cinco de Mayo is not Mexico’s Independence Day (which is actually Sept. 16th), but is instead the celebration of the Battle of Puebla when Gen. Ignacio Zaragoza led a poorly armed group of mestizos and zapotecs to victory against the French (Napoleon III’s forces). 2. 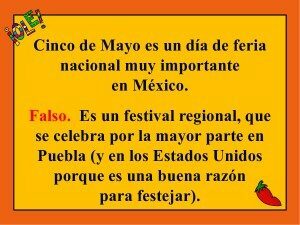 Cinco de Mayo is not a national Mexican holiday. 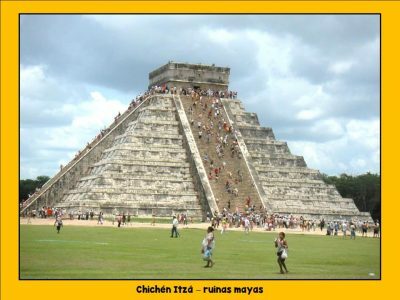 It is mostly celebrated in Puebla, where the battle took place. 3. Cinco de Mayo is not a big deal in Mexico – in fact, it has become a bigger deal in the United States because companies realized they could sell more products in celebration of Cinco de Mayo. 4. The victory didn’t last long. 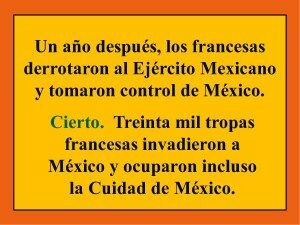 A year later, Napoleon III sent troops back and they took control of Mexico, including Mexico City. The French were in power from 1864-1867. 5. Maximilion (French) ruled Mexico during this time period, but then Napoleon III withdrew his support and the United States started to come to the aid of Mexico. Maximilion was eventually imprisoned and then killed. 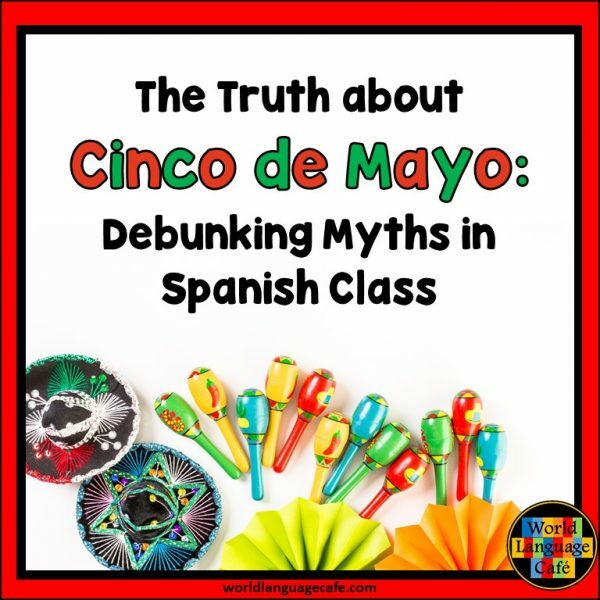 In my Spanish classes, I use a PowerPoint that starts with a joke about Cinco de Mayo (sinking of a big shipment of mayonnaise on the Titanic), then give a true/false quiz about Cinco de Mayo, and finally teach them the facts about what actually happened. 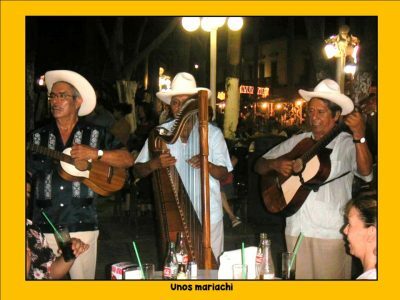 Since Cinco de Mayo isn’t really a big deal in Mexico, I show photos of authentic Mexican culture and people (from my month-long Fulbright-Hays trip there). 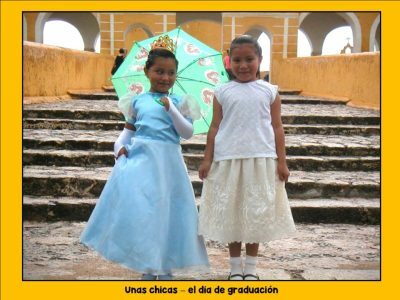 We talk about how many Mexican stereotypes aren’t representative of the honor, kindness, and hard-working spirit of the Mexican people. For this activity, I first ask students to brainstorm common stereotypes about Americans and then ask them whether they are true or not. 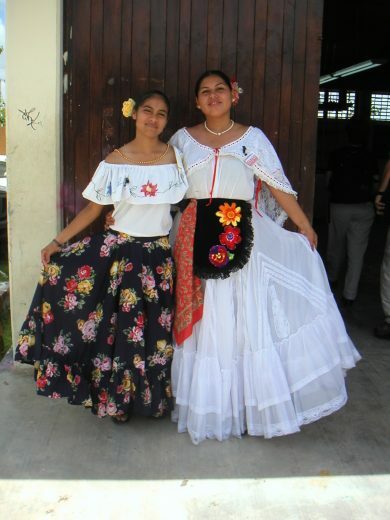 Then we move on to common perceptions about Mexico and Mexican people. After showing the PPT and talking about what life is really like in Mexico, usually the students perceptions have really changed and they realize that they can’t judge people or countries only by what they hear. 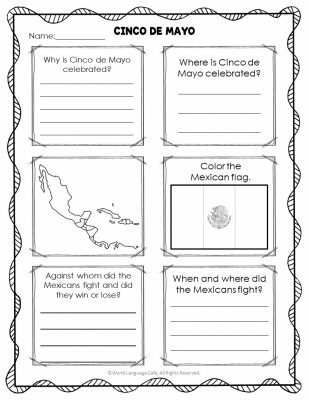 Use this free Spanish or English Cinco de Mayo worksheet so students can record what they learn about Cinco de Mayo. It’s in my Free Resource Library. If you haven’t visited the library yet, please stop by. 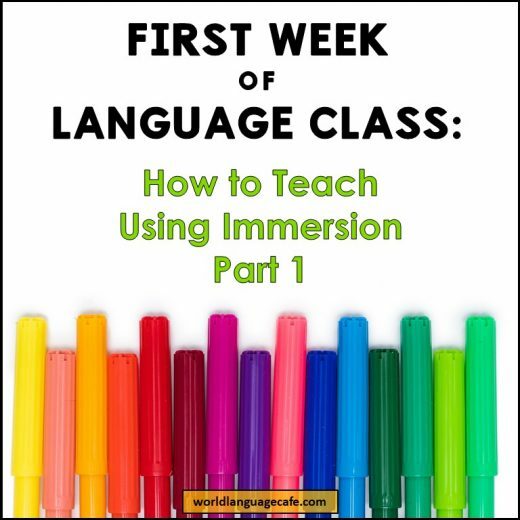 It’s full of language lesson goodies that will give you fresh, innovative ideas for class. Trust me, you’ll love it! After you sign up, check your email for the password and access link. 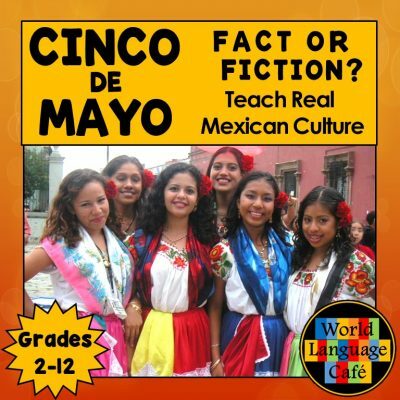 Want a ready-made lesson plan and PPT presentation to celebrate Cinco de Mayo and delve deeper into Mexican culture? Get it here. Starting in mid-April, I’ll be hosting a 16 Day Cinco de Mayo Facebook Celebration with video links, decorating tips, craft ideas, recipes, giveaways, and more to make this your best Cinco de Mayo yet in Spanish class. Stop by once or come back every day for new tips. 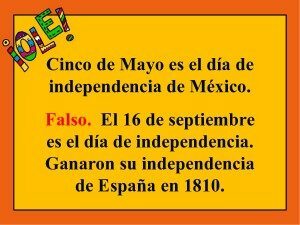 Thanks for the true facts about Cinco de Mayo!